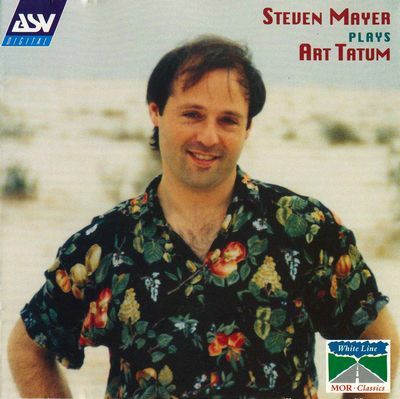 "Steven Mayer not only plays extremely well, he has interesting ideas about how this music should sound. The Concord Sonata receives a magisterial performance, but the music itself is so dense that it never sounds slow. Quite the contrary. If Mayer sacrifices some typical Ivesian wildness, he compensates by allowing us to hear more of what's going on in even the densest passages. Mayer's relaxed reading of The Alcotts has special charm and warmth that's just right for this portrait of two girls practicing the piano at home." "So, what could Steven Mayer bring to this piece that others haven't? 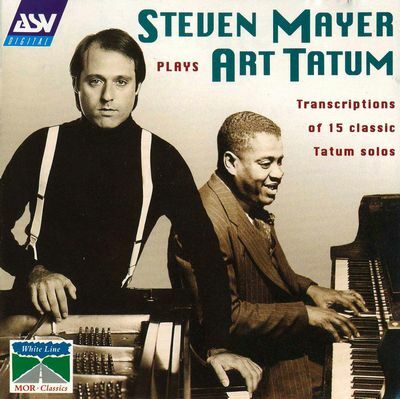 Well, first of all, he has the chops to pull it off—his playing of Art Tatum's music would have led one to expect that—but, more, he has the musicianship to breathe life and import into these notably dense movements. 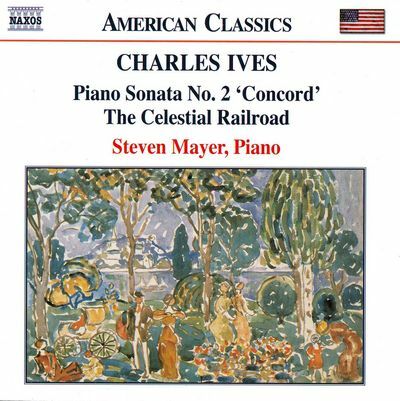 I particularly enjoyed Mayer's hearty abandon in The Celestial Railroad; simply superb pianism!" "Mayer's playing is revelatory, with lines thoughtfully spun out to show their relationship to each other. 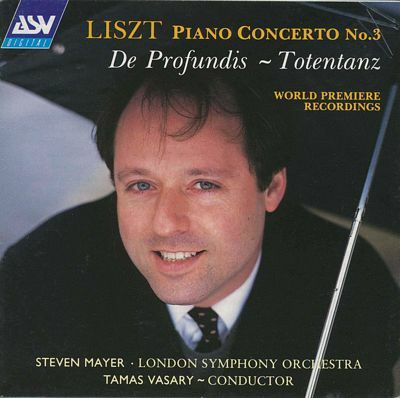 His sound it subtly textured, with an ear toward balancing sonorities. He reveals cohesion in the piece by means of emphasizing whatever is melodic, whatever is contrapuntal." 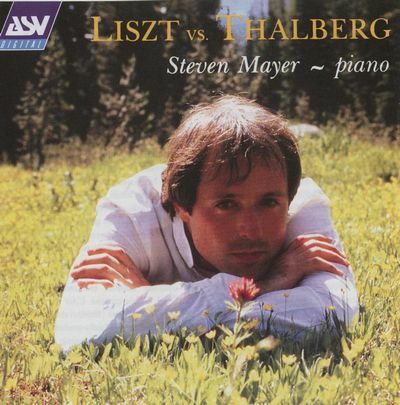 "Steven Mayer's disc is far more than a niche-filling footnote for Liszt fanatics, being at once an unusually worthwhile exercise in musical exhumation and a coherent concert in itself." "A stunning coup d'éclat. 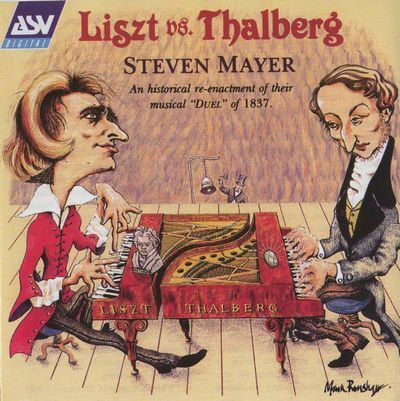 Steven Mayer is a born Liszt player." "A born Thalberg player—borne out if you will, in the way he swings Moses' Player, the big tune, through increasingly elaborate fantastications without losing either momentum or cantabile pearliness, his spirited ‘Perils-of-Pauline' romp through the Niobe Fantasy, the aplomb of the Konzertstück, and his salvation of the Queen, so to speak, with prestidigital prowess." "Listen to Get Happy, Hallellujah, the sophisticated harmonic treatment of Lover Come Back to Me and the whirlwind cascades of I Know That You Know and you could be listening to the great man himself." 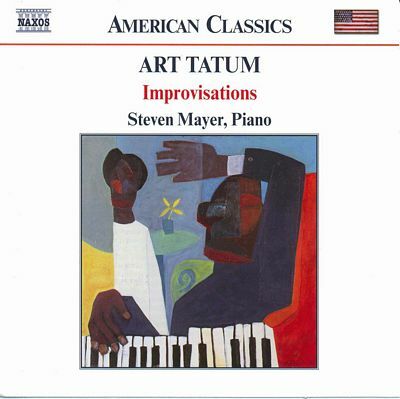 "Mayer is a pianist whose abilities match his presumption in reviving this music and braving comparison with the original. 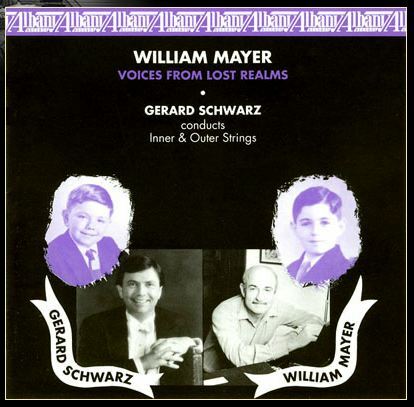 This disc is a brilliant tribute from one pianist to another."